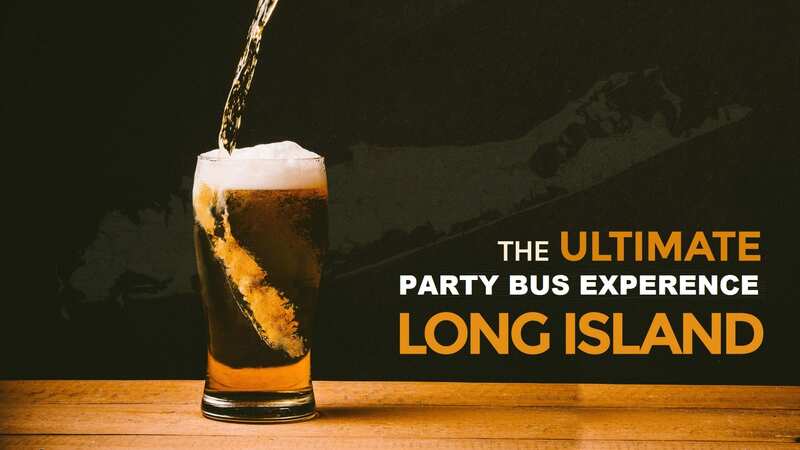 Taste Pilsners, Drafts, Stouts & Ales visiting the Long Island Breweries during your Travels on your Long Island Beer Tours adventure. 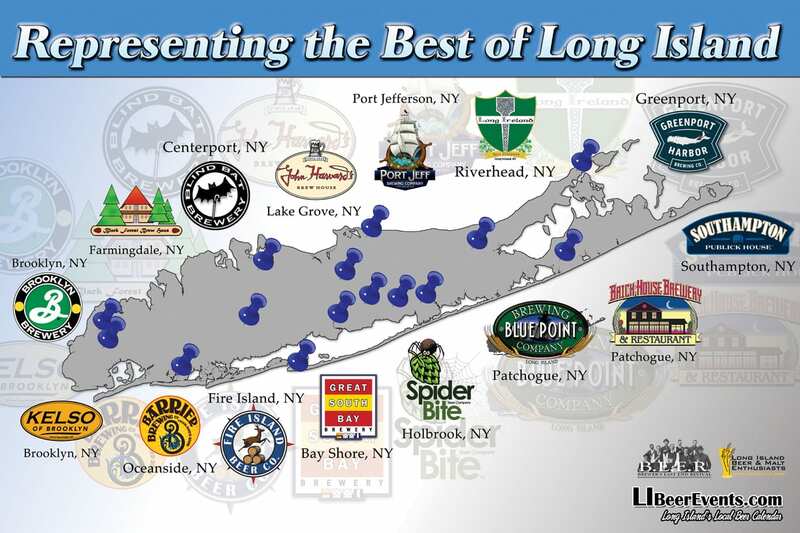 Join us on one of our Long Island Brewery Tours and enjoy the many different beers that Long Island has to offer. Start the tour off with some samplers while you learn about the history of Beer Making and everything there is to know about it. Learn about the brewing process from start to finish, and end the tour with a smile and two (2) thumbs up. 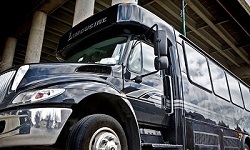 Call our Limo Bus Company at (516)-LIMO-BUS Today.